December 2016 saw Christian Voices perform Holy Light. This is our twentieth production and each and every play has been a joy to put on. Over the years (our first play “Lost and Found” was first performed October 2008) we have had the honour of telling a wide range of stories from both the New and Old Testaments. From Ruth to Zechariah, from slaves to banquets the tales from the Bible have much to tell modern audiences – even stories we thought we knew well can be re-examined and a new light be brought to play. 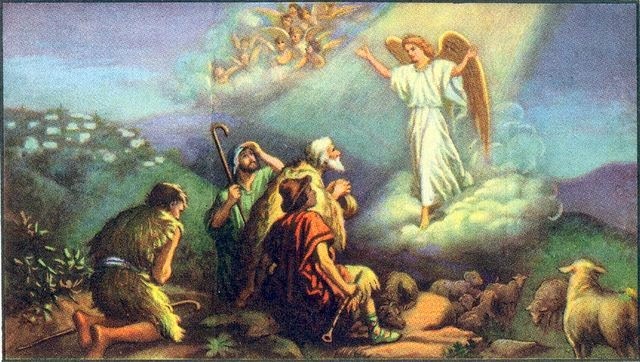 When the Angels visited the Shepherds what fear and wonder must have been passing through their minds? Even those who thought they were very far from both the reach and thoughts of God can be shown the Holy Light and their lives transformed. If we saw an Angel what would we think? If a friend or work colleague ran up to us talking of heavenly choirs or angelic voices in the fields (or office) what would we think? What would we do? 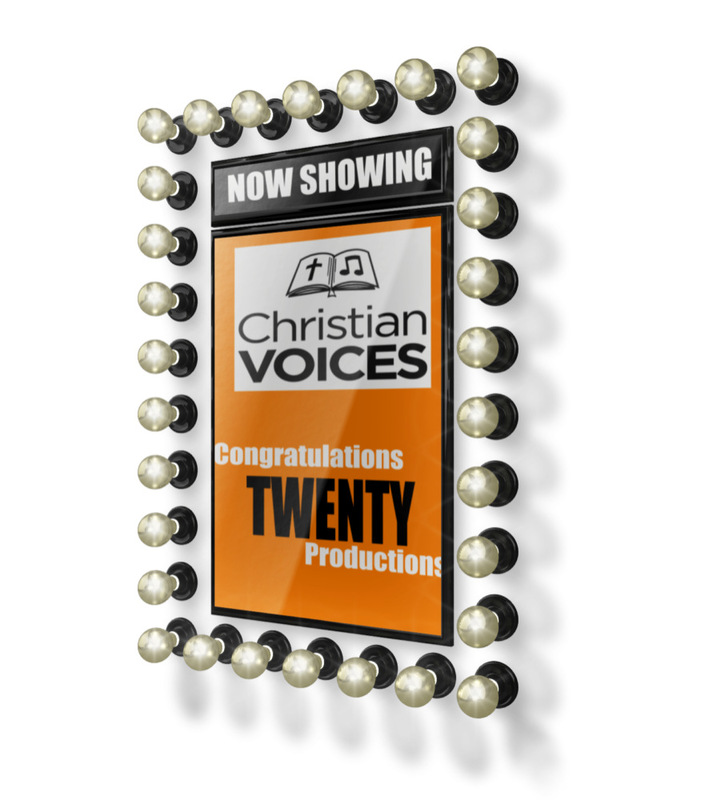 In 2016 the play was performed three times by Christian Voices. The playwright and song writer was Alan Young.